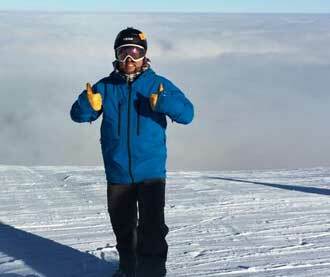 Hugh brings over 10 years of Marketing and Sales experience to the SNOW Team. Prior to joining SNOW, Hugh was the Director of Marketing at Mountain Creek Resort in Vernon, NJ. It was here that Hugh and Joe first worked together on launching Terrain Based Learning at the resort. Hugh is a passionate ski area marketer and is available to our resort partners to help bridge the gap between operations, products and marketing.